GenomeDx Biosciences discovers, develops, and commercializes transformative genomic tests that validate decisions about the course of treatment for patients with urologic cancers. 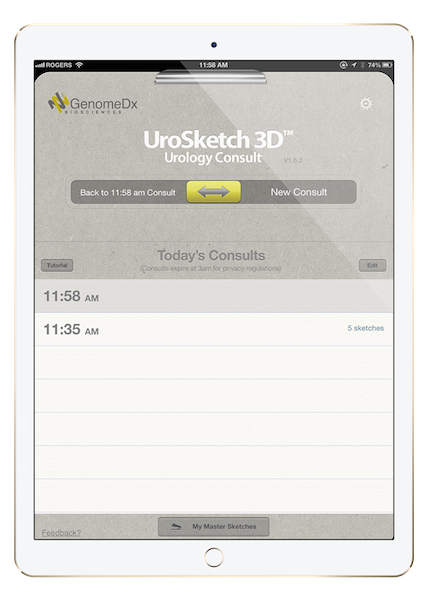 During an in-depth study into urology clinical practice, shadowing and interviewing urologists, GenomeDx observed that urologists currently use basic visual imagery and verbal analogy in patient consultations as a way of relaying information to the patient about their disease or treatment options. GenomeDx identified that a mobile health app that utilizes dynamic 3D imagery could transform patient consults by acting as a tool to facilitate physician and patient interactions, improving physicians’ explanations and patients’ understanding.  The app can be used in the company’s current focus area of prostate cancer care but also more widely throughout other areas of urology. Feedback from urologists on the initial concept was very positive and provided valuable input to support development of a more clinically relevant app.  GenomeDx selected Conquer Mobile, whose mobile services division has been acquired by Appnovation, based on the breadth of their portfolio and their deep experience in security, confidentiality and compliance, which is important in more regulated industries such as healthcare.  As this was GenomeDx’s first foray into mobile, they also wanted a local team to ensure a close working relationship. Conquer Mobile was a great fit. 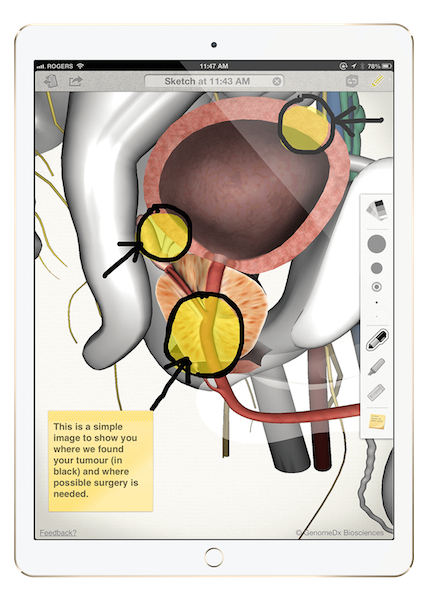 GenomeDx needed an iPad app that would present a 3D interactive model of the male pelvis, enabling urologists to rotate, zoom and explore anatomical features as a way of facilitating the explanation of a patient’s condition, treatment options and prognosis. 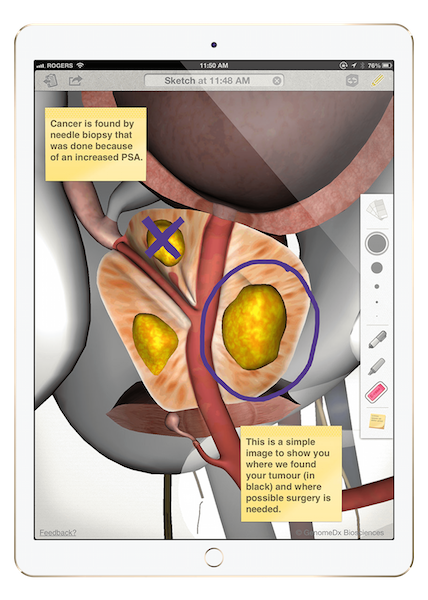 To further personalize the app, the team built in draw and annotation features along with print and email functions so that urology practices can provide patients with an individualized report they can take home. Patients often experience information overload during consultations, so having a personalized copy to take home relieves some of the anxiety around understanding their options and provides patients with meaningful information to reference at a later point. 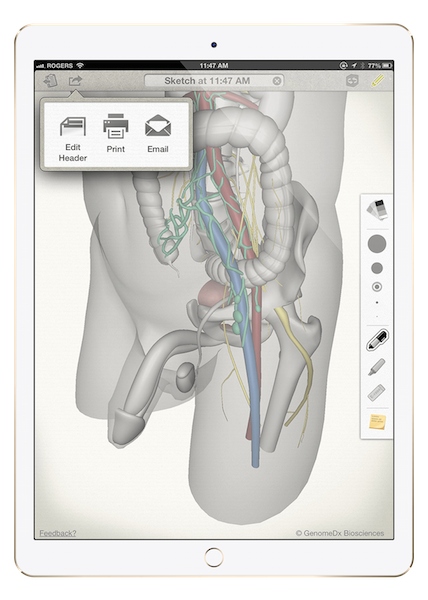 Annotation and Sketching Enables Personalized Models for Each Individual. Urology practices have the capability to include their own practice details, providing an opportunity for urologists to co-brand patient print outs.